Self-esteem is the acceptance, respect, confidence and satisfaction that you have in yourself as a person. It is based on an internal image of ourselves that we have, consciously and subconsciously. Self-esteem is a concept that has been highly linked to health and one’s overall well-being. To most people it is more than half of what we need to be able to live well so we do our best to improve our esteem. But what exactly is self-esteem?. Is this the same as confidence or is it something that we should further understand to enhance our self esteem?. 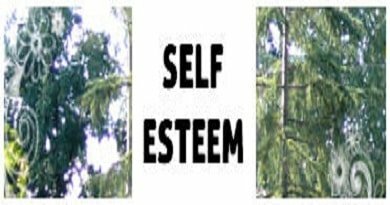 Nathaniel Branded definition of self esteem: as the confidence in one’s ability to think, to cope up with the basic ups and downs of life, and one’s confidence in his or her right to be successful and happy. On the other hand, Diane Frey and Jesse Carlock’s definition of self esteem, is that it is one’s evaluation, of the emotional, intellectual, and behavioral aspects of his or her self-concept. Lastly, Connie Paladino defined it as a state of mind that addresses how you feel and think about yourself and others which can be measured by the way you act. Notice how the last two definitions of self esteem are a little less detached from having a positive idea or feeling towards the self. In the English language, there are at least two popular synonyms for self esteem. One is “self-worth” which carries Paladino’s, Carlock’s and Frey’s self esteem definitions. 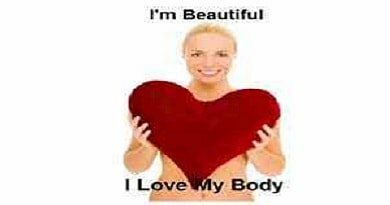 On the other hand, another possible synonym for self esteem is “self-love” which if translated into the French, the language of Jean-Jacques Rousseau, could lead into two more meanings, thus versions, of self-love. One translation of “self-love” is “amour-propre.” According to Rousseau, this is the form of self-love which depends on the opinion of others. Thus, we could say that the more a person receives the approval of others, the more this person begins to have a higher self-esteem. However, Rousseau and others who predated him contrasted this to what they say as the more primitive form of self-love which is “amour de soi.” Amoir de soi is the form of self-love that is independent of others. This, as they say, is the form of self-love that humanity shares with animals and predates even before we humans came together and form society. We begin to create our internal image in childhood based on our interactions with others and our environment. Especially the signals and feedback we receive from our parents at first. Then, from our performance in school and sports and how likable our childhood friends, family members and perhaps our siblings make use feel. Your personal identity, image and dignity. How you value, treat and take care of yourself. How you judge everybody around you. How you take decisions and handle relationships. Low Self Esteem is a negative picture of oneself that we might confused with criticism. But it isn’t that; and since criticism is healthy, if a person starts resisting being self-critical this can lead to tremendous social interaction problems. 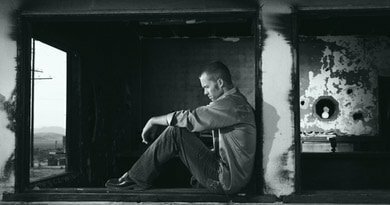 Possible results of low self esteem come from a poorly tended person,l ack of confidence, depression, and insecurity in intimate relationships. Low self esteem might be caused by abuse, perfectionism, severe criticism, or being laughed at, ignored, or ridiculed. Try . Building Self Esteem to feel good about yourself , be more confident and have a positive attitude. This download will help you to be more objective about your strong points, have more confidence in your abilities and think more positively about life generally. What is a healthy Self-Esteem and why is so important? The importance of a healthy self esteem cannot be underestimated for the foundation of your existence. It defines how you perceive yourself and life in general. It means to assume responsibility, live consciously, respect others, and take care of yourself. Healthy self esteem enables you to be proud without being overbearing, approach your circumstances with a positive attitude, know you are worthy to realize your dreams, understand that you deserve a joyful life, and make choices that are supportive instead of defeating. When I was a child I learned that other people were always more important than me. My parents didn’t tell me this with words, but taught me by example. Living with more conscious awareness. Taking responsibility for your life and changing your perceptions toward yourself and others. 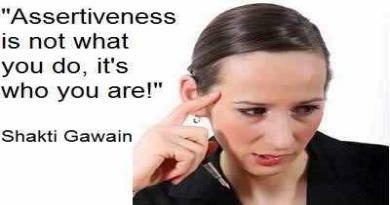 Forgiving the past to move on with the life you deserve. Self esteem plays a great role in one’s life. And even though, science still hasn’t made a crystal clear conclusion on how self esteem affects a healthy life, its effect can be clearly seen such as in the cases of emergency patients that have a strong will to survive. As Franz Alexander said it back in 1960’s, the fact that the mind rules the body – no matter how it has been neglected by medicine and biology – is the most fundamental fact that we know about the process of life.